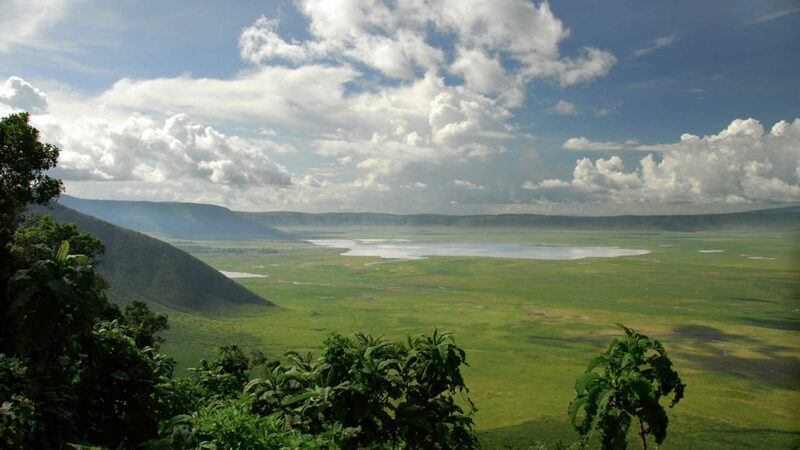 Day 1 : Morning pickup at your hotel in Arusha or at Kilimanjaro airport by a guide from African Wilderness Adventures and drive to Ngorongoro Crater with packed lunch boxes. On arrival descend inside the crater for games drives and have picnic lunch. Continue with afternoon until 1600hrs and drive back to Arusha Town.On arrival you are dropped at your Hotel.